Fast and smooth, ready for adventure, a daily commute or both, Switch has truly eye-opening performance with a 55 MPH top speed and a 35 mile range. 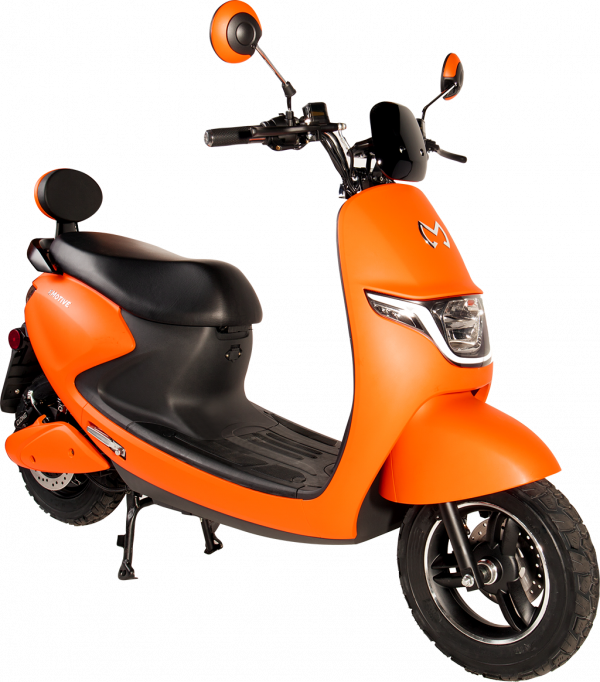 Well appointed Switch comes standard with keyless ignition, alarm with wheel immobilization, quick-release battery to charge anywhere, passenger backrest, and bag hanger. This scooter compares with e-scooters at twice the price, all with top performance, range, and durability, at a price that makes too much sense to resist.